My C.A.S.E. Studies: My winner! Hi all! 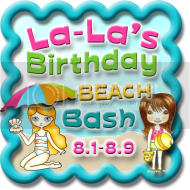 I just wanted to thank everybody who stopped by my blog during La-La's Birthday Beach Bash and left such wonderful comments!! I hope you enjoyed all of the mini hops as much as I did - I was so blown away by the talent of the La-La Land crew!! 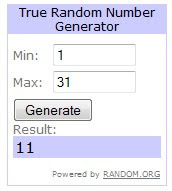 Enough chatter - let's get to my winner!! Congratulations Ola!! 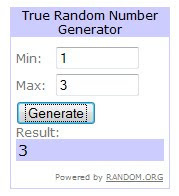 You're my winner of a mystery stamp from La-La Land Crafts! Please email me (addy is in my sidebar) your full name and address and I will pass your info on to Irina so she can send your stamp! 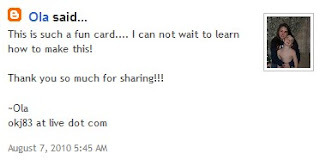 Thanks again to everybody for helping us celebrate La-La Land Crafts' first birthday! !